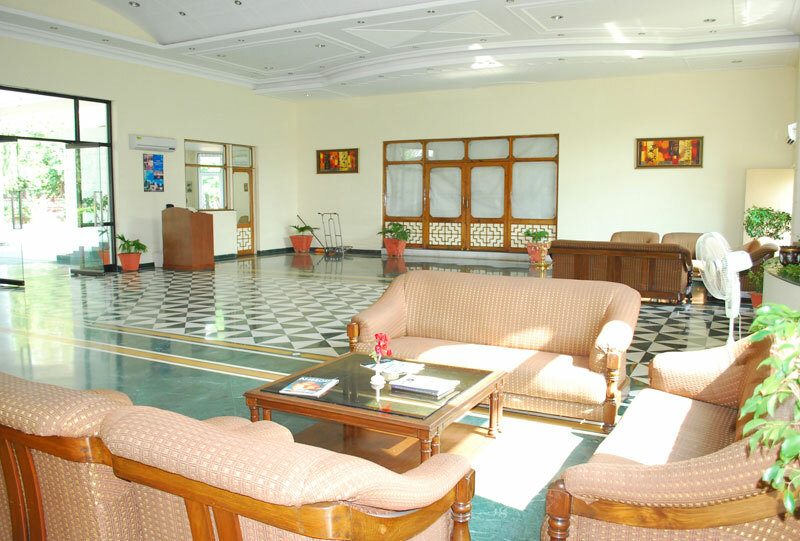 Hotel Lotus Nikko, Kushinagar, is a soothing blend of unrivalled services and the gratifying hospitality. 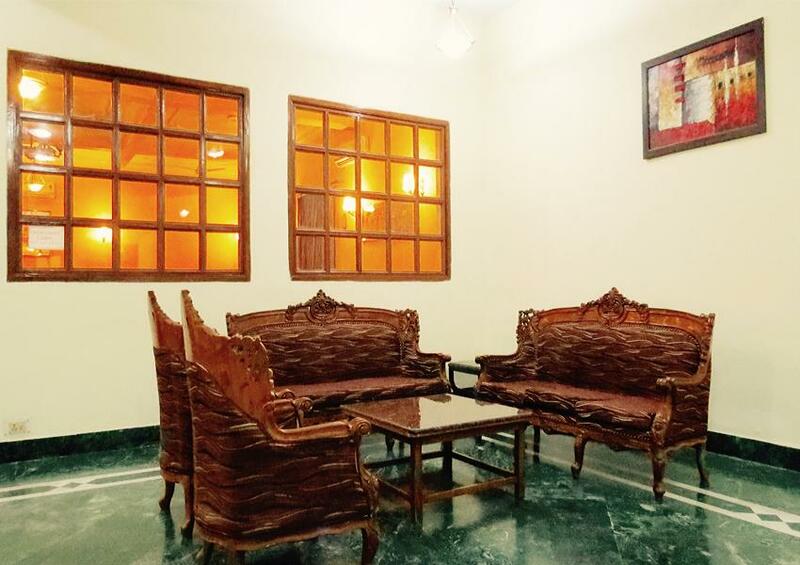 With well-appointed cosy rooms along with necessary amenities and a multi-cuisine restaurant, this hotel is a perfect venue for leisure travellers. The host of contemporary amenities in the hotel makes the stay absolutely convenient. 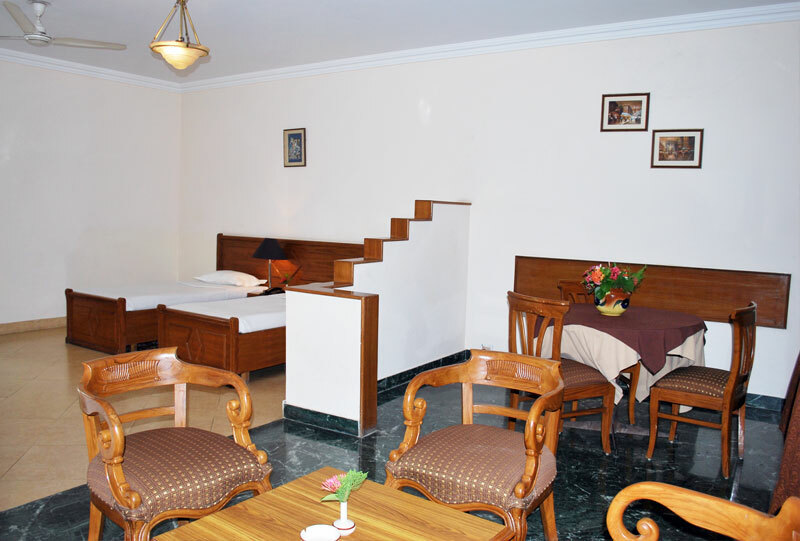 The hotel has 56 deluxe rooms, 13 executive rooms and 2 deluxe suites, spread across a two storey building. 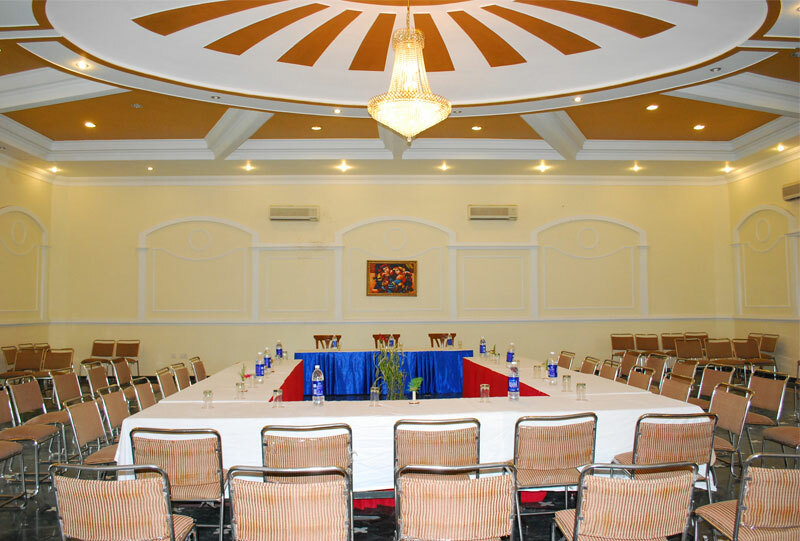 The hotel has two uniquely designed Banquet Halls with the capacity to cater to 400 people and are ideal for conferences and social gatherings. Guests are ensured ultimate ease along with fine dining experience with a range of features. The essential amenities include room service, internet, 24-hour front desk, travel desk, 24-hour security and doctor on call. Social events can be organised perfectly with the help of banquet facilities. The fine dining in-house restaurant serves delectable Indian, Chinese, Japanese, Thai & Korean dishes. 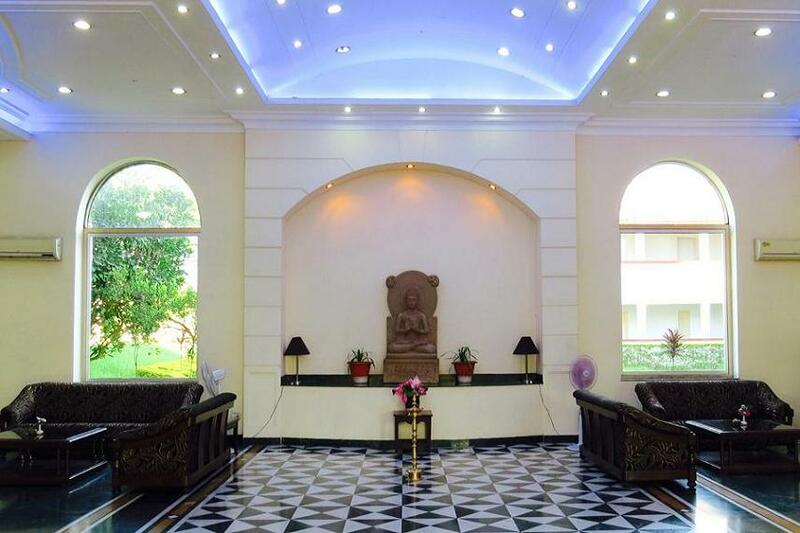 Hotel Lotus Nikko Kushinagar is situated at the Buddha Marg. 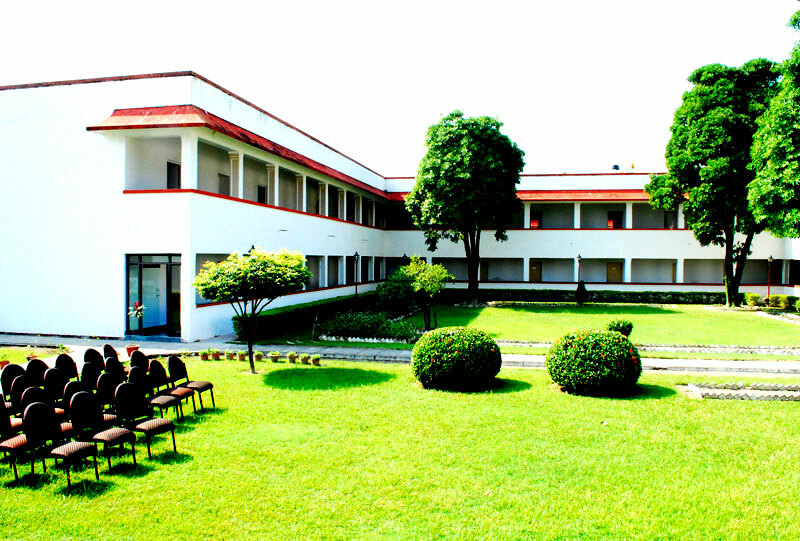 The Kushinagar Museum (Approx. 0.1km) and Mahaparinirvana temple (Approx. 1km) are places that guests must visit during the stay. 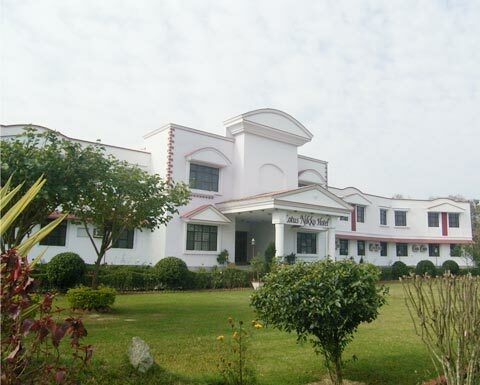 Kushinagar museum exhibits a variety of antiques, such as bronze statues, coins, clay seals, banner paintings and sculptures. The highlighting feature of the museum is a statue of Lord Buddha, built in the Gandhara style of architecture. Ramabhar Stupa, Chinese temple and sun temple are a must in the travel itinerary.